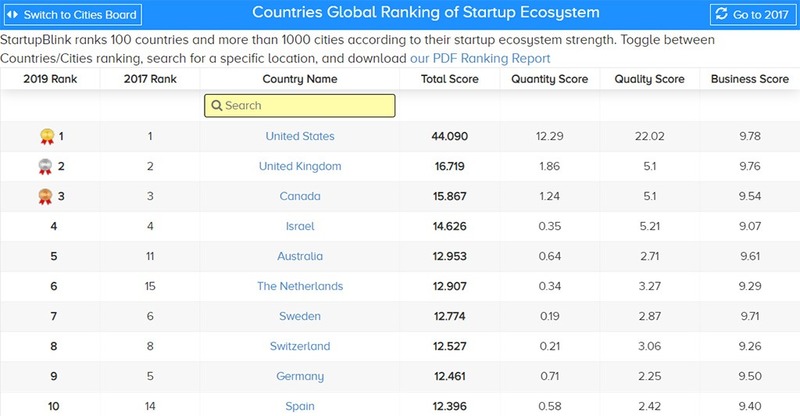 Today, StartupBlink presented its Startup Ecosystem Rankings Report 2019, in wich it ranks 100 countries and more than 1000 cities according to their startup ecosystem strength. The previous version of the report was presented in 2017. 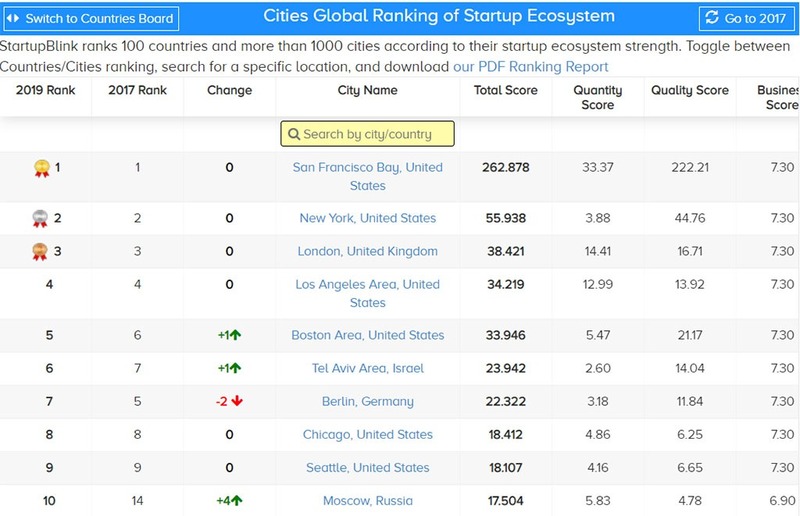 The top 3 cities have remained the same: the global leader is San Francisco Bay, US; followed by New York, US. London, UK, closes the top 3. 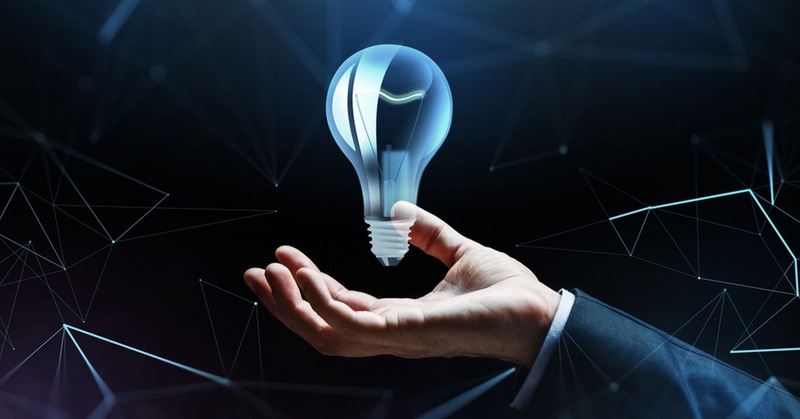 According to both 2017 and 2019 reports, the leading startup-friendly countries are the US, the UK and Canada. It’s worth noting that in 2 years Australia has managed to move from 11th to 6th place. The Netherlands has also shown significant growth, moving up to 6th position (from 15th in 2017).